Once a few or the majority of teeth are no longer intact in the mouth, then dentures are used to help patients regain a beautiful smile, improve speaking, and chew food easily. Removable dentures are a solid solution to accomplish these goals. Dentures are removable tooth prosthetics that are designed to function and appear like natural teeth. For thousands of years now, various forms of dentures have been used to either fill in gaps where teeth used to be, or to provide a whole mouth of treatment. As you might imagine, today’s dentures are much more advanced than in the past, and are easier to care for as well. 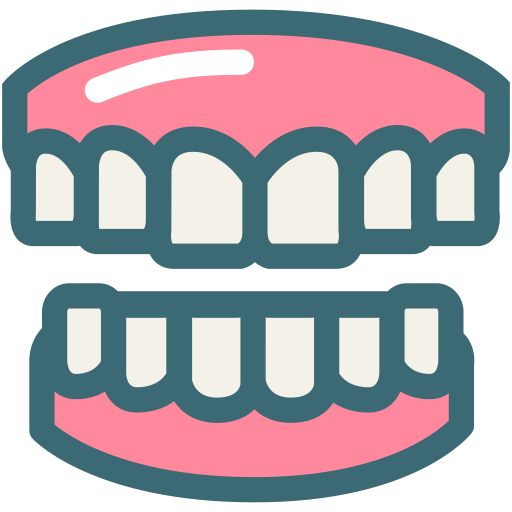 A good majority of dentures are composed of replacement teeth, which are attached to plastic platforms that resemble the appearance of gums. Many patients go with dentures for their teeth replacement if they are not eligible for dental implants, or are looking towards dentures to provide a more cost effective solution than dental implants. Implants are placed into the jaw, and a few months later the biocompatible titanium screws adhere to the jawbones to firmly stay in place. Then the designing of the dentures takes place to fit perfectly into the mouth, and so they can perform and look like natural teeth. Your dentures are specifically designed and created to fit your mouth, and it’s important that you invest some time into them daily to keep them looking beautiful, and so they retain their original shape over time. Most removable dentures need to maintain some form of moisture so they don’t become distorted, so washing them after meals, cleaning them thoroughly once per day, and soaking them overnight in a denture soaking solution is essential for maintenance purposes. Following this daily routine will help to keep your dentures stain free and clean so that your smile will always be at its best. – Restore function of your teeth: The goal of dentures is to craft them so they look and work just like natural teeth. Restoring the function of your mouth with the help of dentures allows you to effectively talk, eat food, and bite again. – Eat what you want to again: When you are missing a good number of teeth it makes it difficult to eat the harder foods that you love. With dentures you gain the ability to eat all of your favourite solid foods again to keep your taste-buds happy, and your overall health improves as well when you can eat fruits and vegetables, and other healthy foods. – Your appearance is improved: When you have missing teeth you don’t have the confidence you once had in your smile, or in yourself. With the help of dentures, you will regain the opportunity to smile proudly, and that will trickle down to help build your self-esteem. – Improve your speech: Our tongue pushes against our teeth to help us form words, and make the right sounds for speaking. When teeth are missing it can be challenging to pronounce certain words, and so dentures enable you to enunciate letters better and you can speak normally once more. – Durability: Dentures have a life expectancy of five to ten years before they need to be replaced.